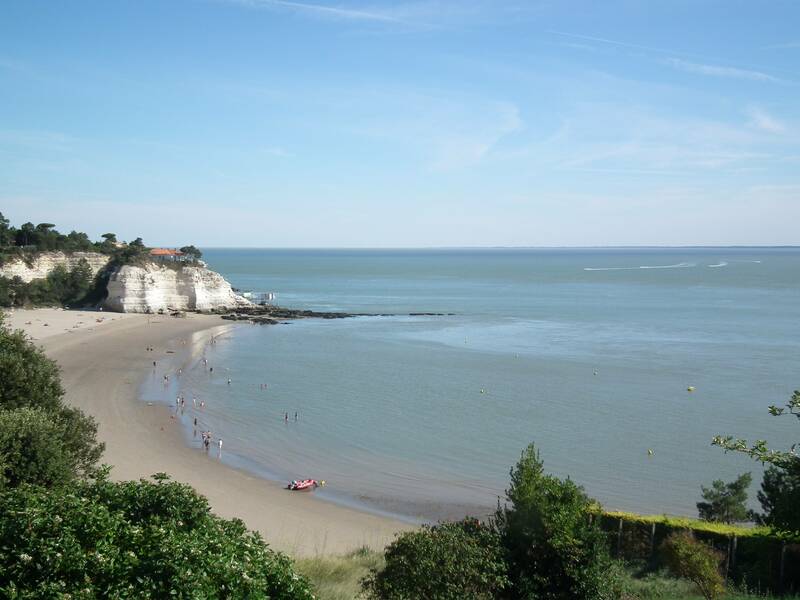 The campsite **** Soleil Levant is ideally located along the coast of Charente Maritime. You will fully enjoy the proximity of beaches and leisure bases to relax and discover new sensations. The coasts of Charente are ideal for water sports activities. 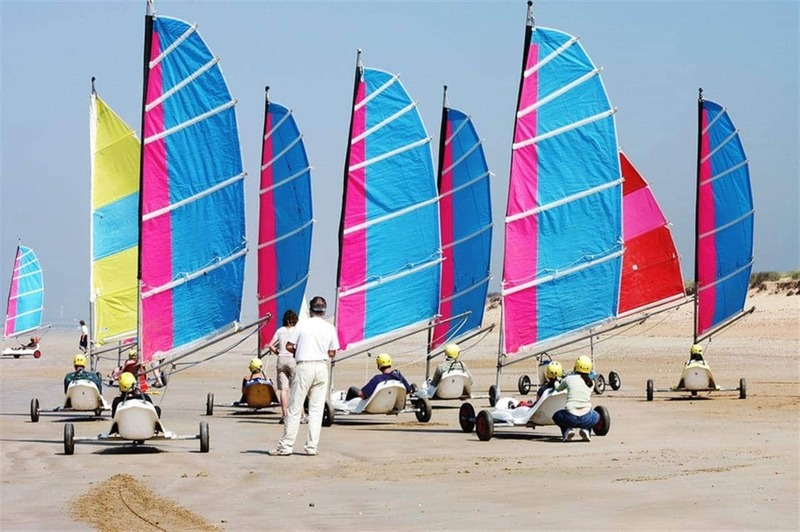 During your stay at the campsite, get acquainted with water sports and board sports. Meschers is home to many schools of sailing, surfing and other water sports.